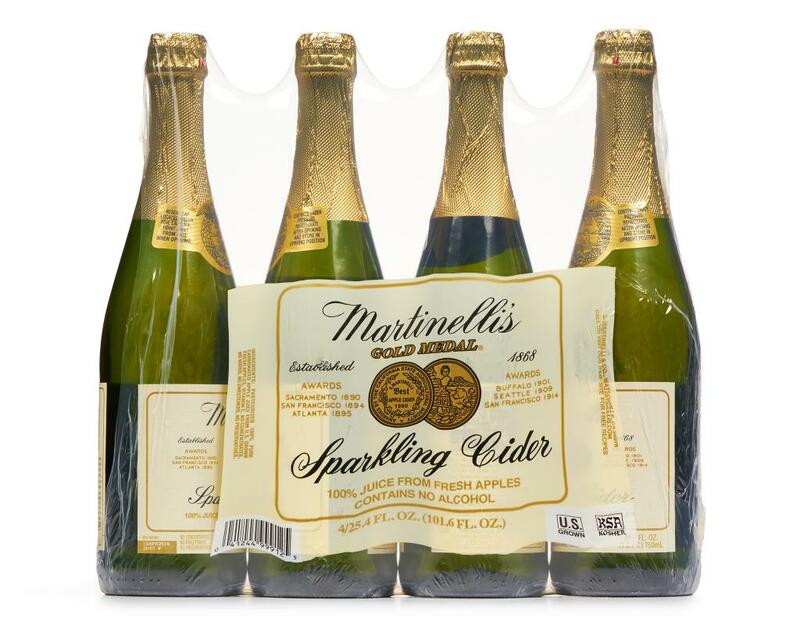 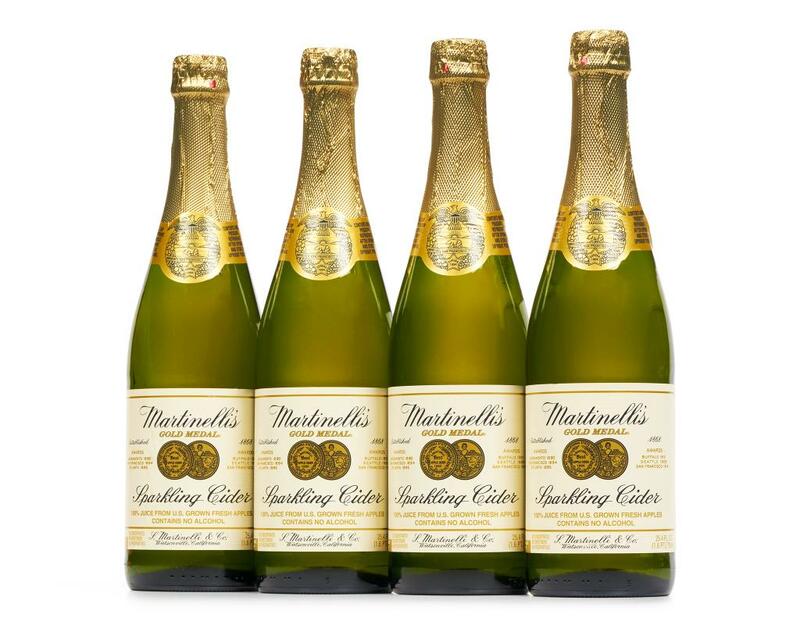 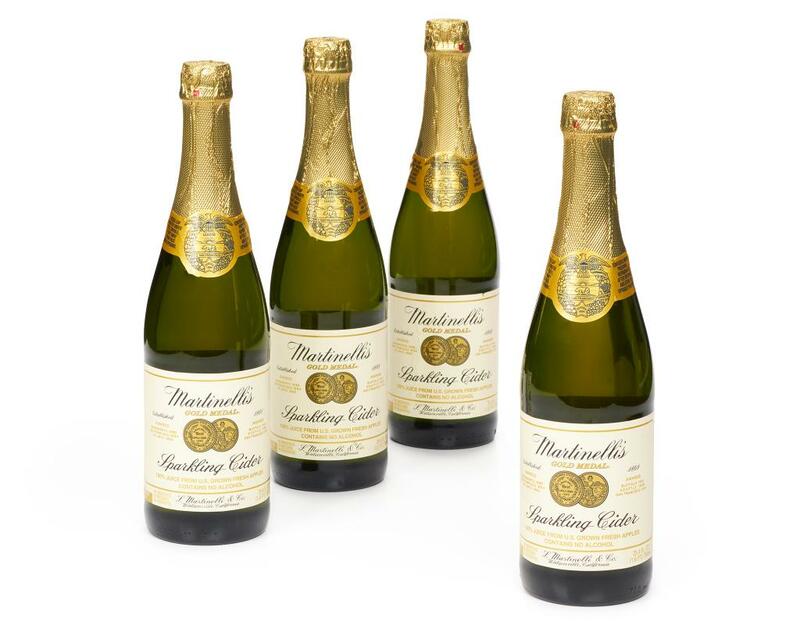 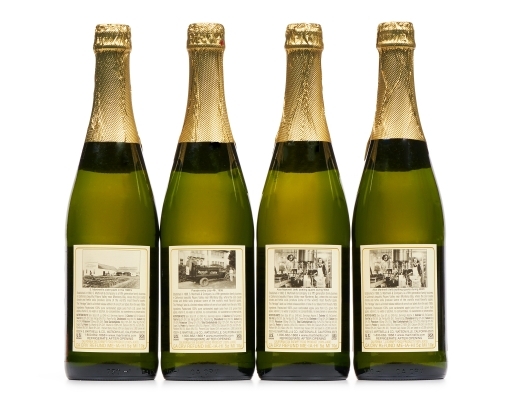 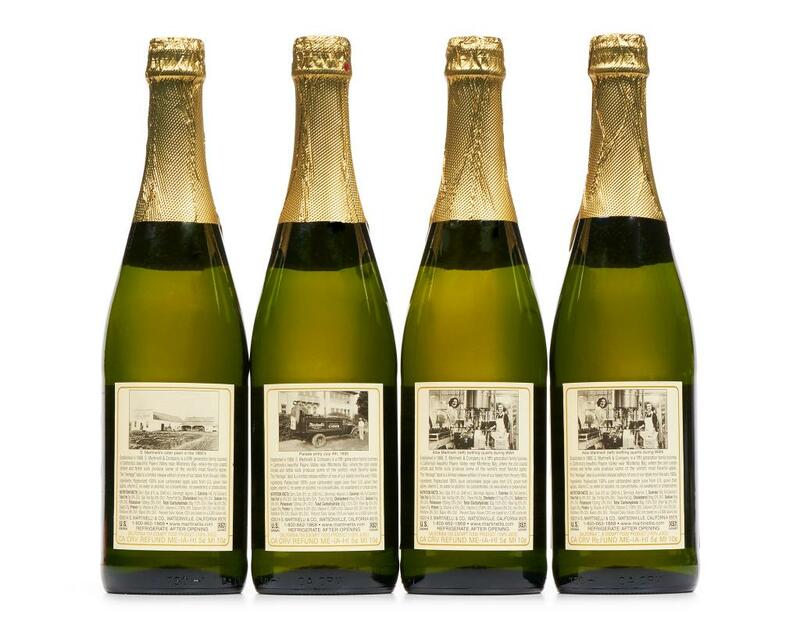 Martinelli's Sparkling Cider delivers a party without the buzz. 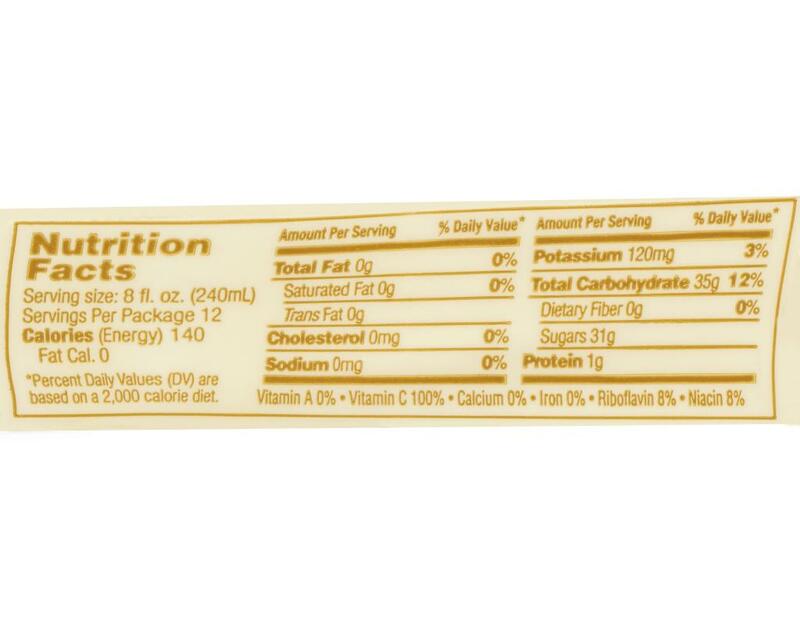 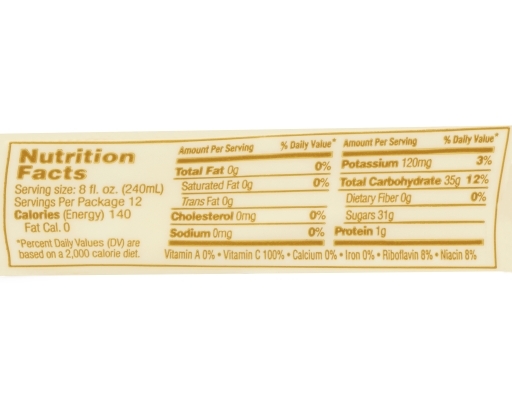 Carbonated 100% juice from U.S. grown fresh apples, not from concentrate, with no added sweeteners or preservatives. Pasteurized 100% pure carbonated apple juice, vitamin C.